On 4th October, 1960 Air-India Began weekly services from Bombay to Kuwait via Karachi and Bahrain. 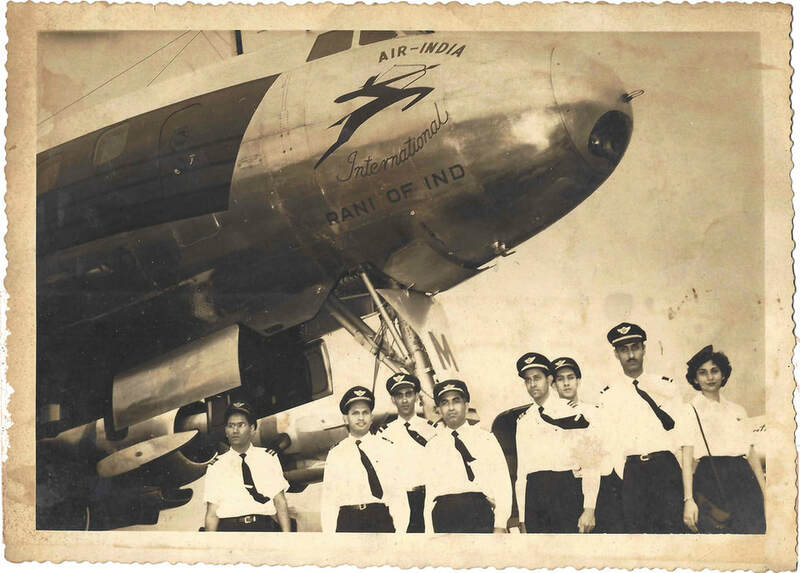 The first flight was by Super Constellation Rani of Ind VT-DGM under the command of Capt Screwvala. 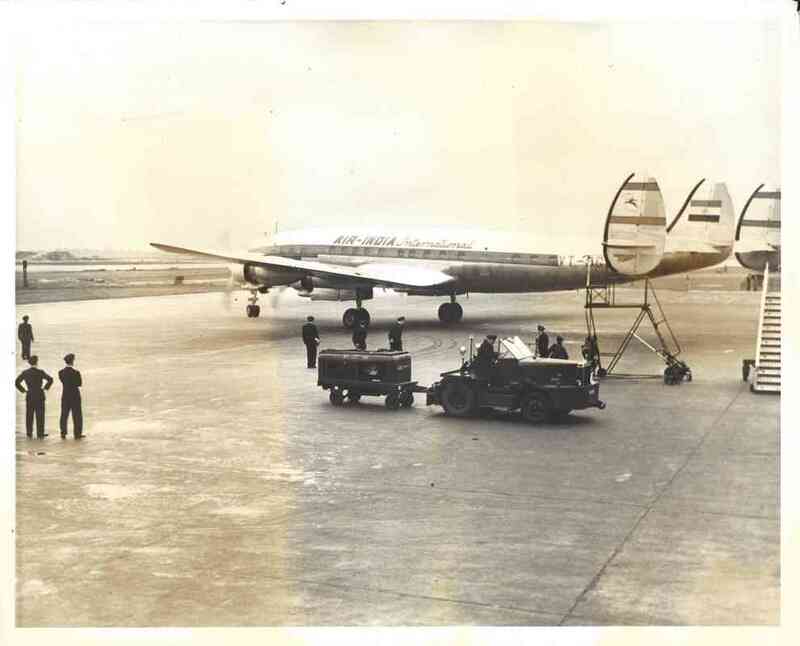 The return service left Kuwait on 5 October 1960. 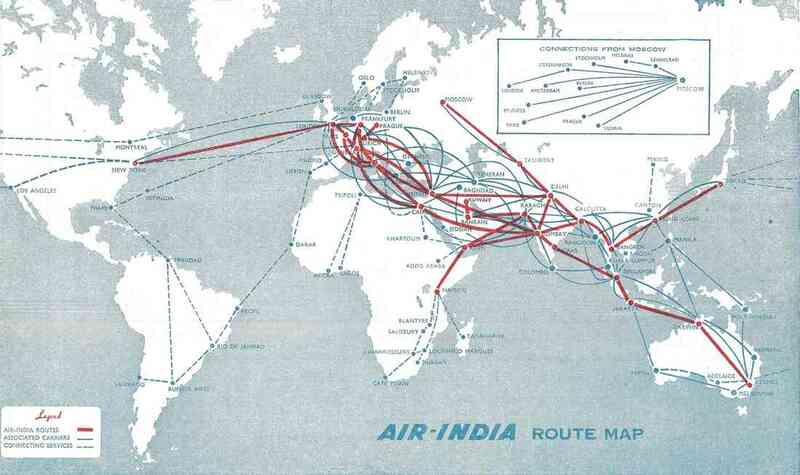 Timetable dated October 1960 showing the route map of Air-India began its first flight on Bombay to Kuwait via Karachi and Bahrain on 4 October 1960. 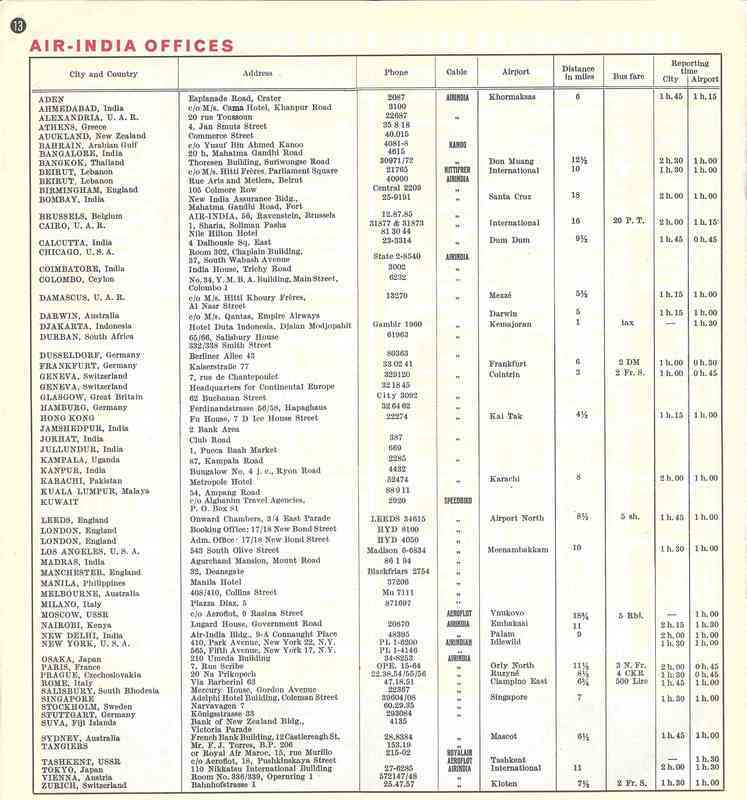 Timetable dated October 1960 showing the Flight schedule time on Gulf Services which inaugurated on 4 october 1960. 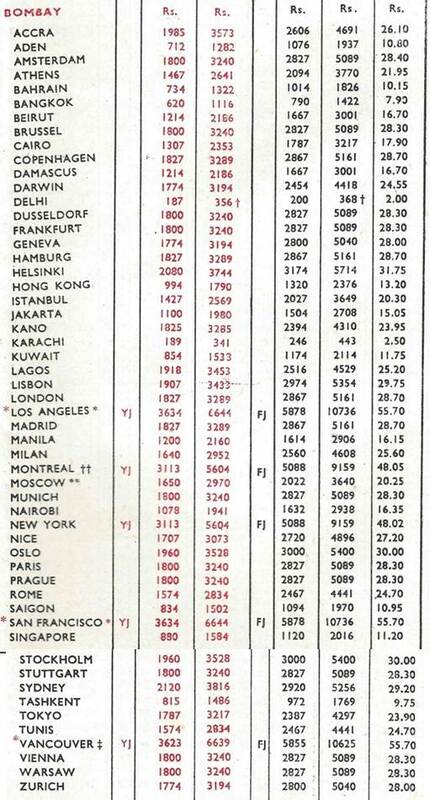 AI Timetable dated October 1960. 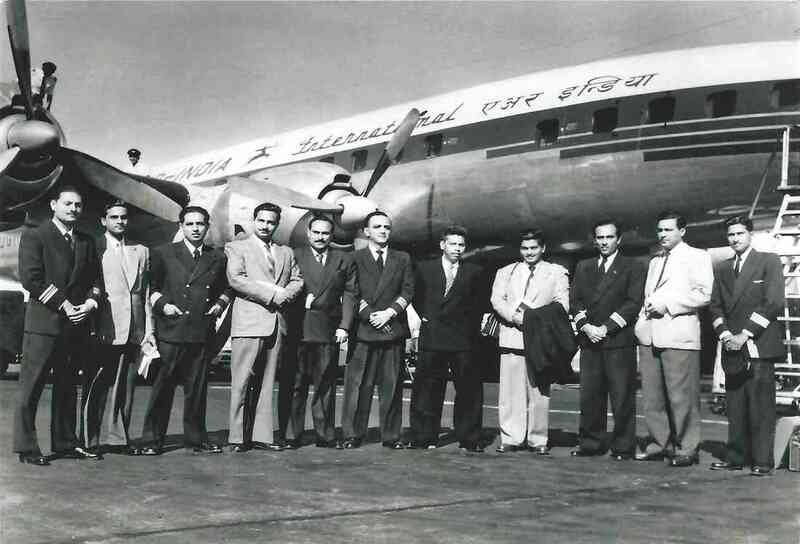 Air-India International began its Gulf services on 4th october 1960 by Super Constellation L-1049 Rani of Ind VT-DGM under the command of Capt Screwvala. 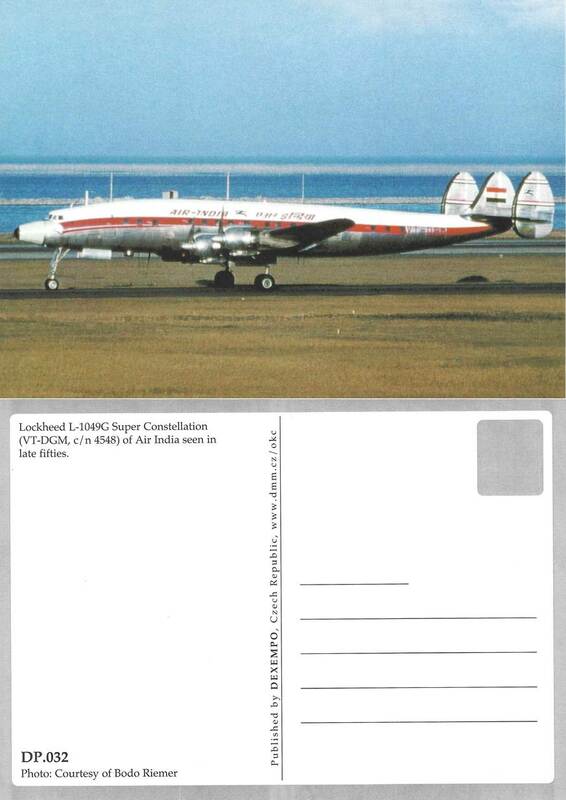 ﻿﻿Air-India's second Lockheed Super Constellation L-1049 (VT-DGM) Rani of Ind. VT-DGM (c/n 4548) Rani of Ind seen in the mid-1950s. Looks like this picture was taken at Hong Kong's Kai Tak airport. First Flight on Bombay - Kuwait route. 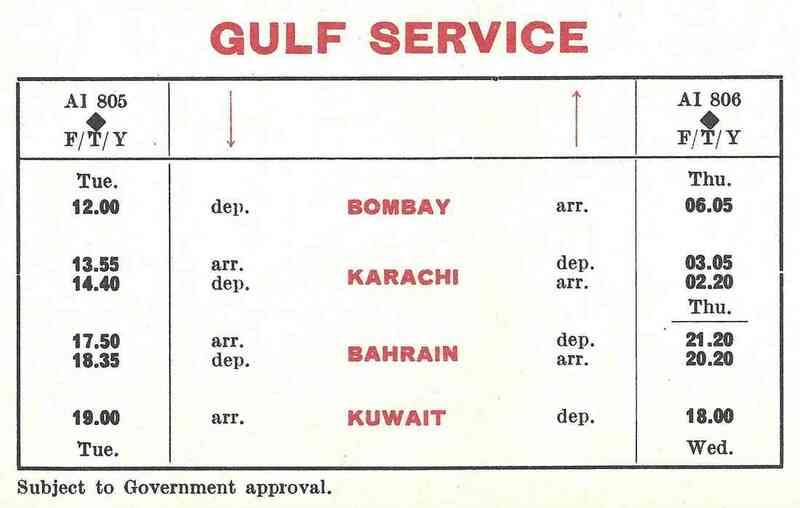 The weekly Bombay - Kuwait service was introduced via Karachi and Bahrein. Souvenir Air-India cover with purple Air-India commemoration handstamp, and Bombay G.P.O. cancellation stamp. 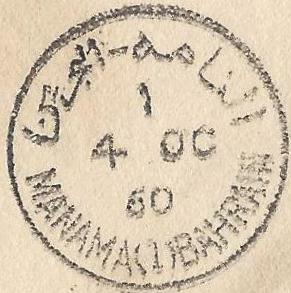 Manama, Bahrein delivery stamp dated 4 Oct 60 on the reverse. Kuwait delivery stamp dated 5 Oct 60 on the reverse. 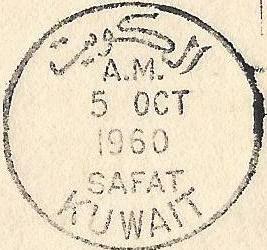 ​Kuwait delivery stamp dated 5 Oct 1960 on the reverse. First Boeing 707 Flight on Bombay - Bahrain route. Bahrain was introduced as a schedule halt on the India - U.S.A. service on a once a week basis. ​The cover bears the autograph of Capt. A M Kapur. Air-India Boeing 707 Inaugural Flight Bombay - Bahrain 1962. Bahrain was introduced as a scheduled halt on the India - U.S.A. service on a once a week basis. Bahrain was introduced as a schedule halt on the India - U.S.A. service on a once a week basis. The cover was flown on the return flight. The cover bears the autograph of Capt. D J Bilmoria. The aircraft used on the return flight was the Boeing 707-460 Everest Vt-DJK under the command of Captain D J Bilmoria. It left Bahrain at 2030 GMT (4.5.62) and arrived in Bombay at 23:40 GMT (4.5.62). Cover signed by the pilot.